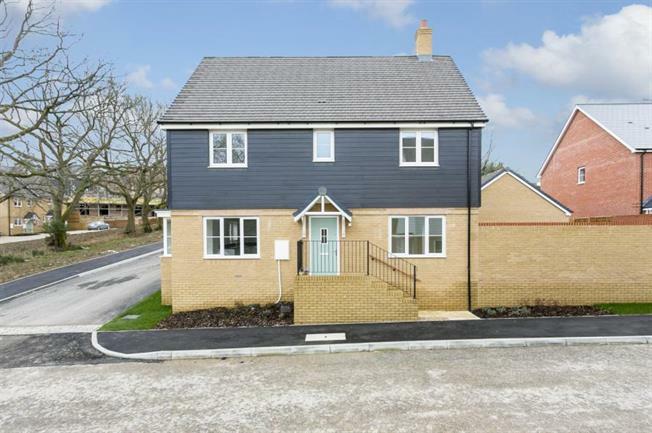 4 Bedroom Detached House For Sale in East Sussex for £410,000. A four bedroom detached family home with spacious accommodation arranged over two floors and benefitting from a garage, private driveway for two vehicles and a West facing garden. Featuring four good sized bedrooms, two contemporary bathrooms and generous reception spaces to include a spacious kitchen-family room and a separate utility room.